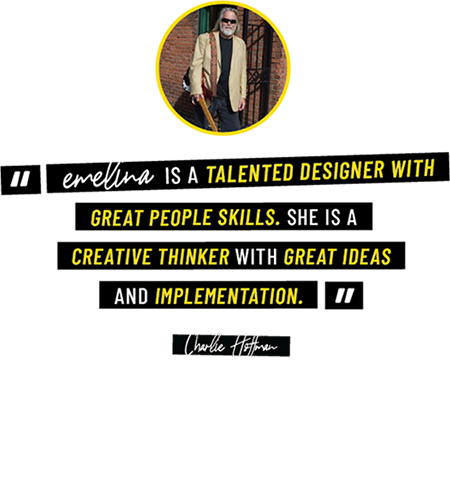 I creative direct, and shoot beautiful social media photos, graphics, gifs and videos that are both creative and strategic to meet marketing campaign objectives. I create content that will resonate best within social media native trends, and for the audience they are designed to reach — all while being 100% on brand. 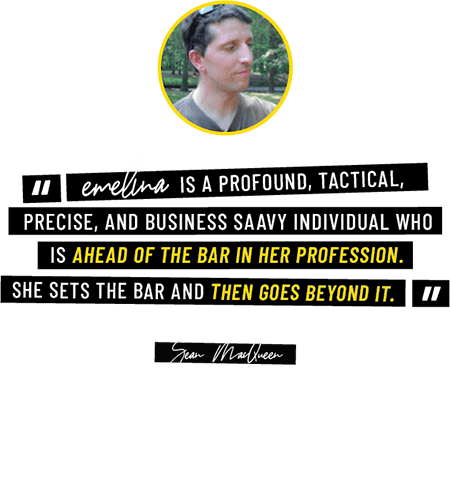 I provide social media and branding direction on Instagram for personal brands (personalities, authors, speakers, celebrities), influencers, and brands. 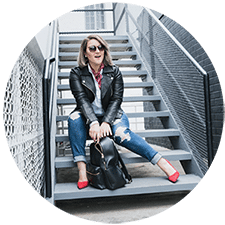 I’ll audit your Instagram account to see what you’re doing well and where you can improve, and provide insightful, tactical Instagram marketing advice to move your account, your business, and your brand forward with confidence. After growing my Instagram from 500 to 5,000+ in 3 months, I knew I was onto something. 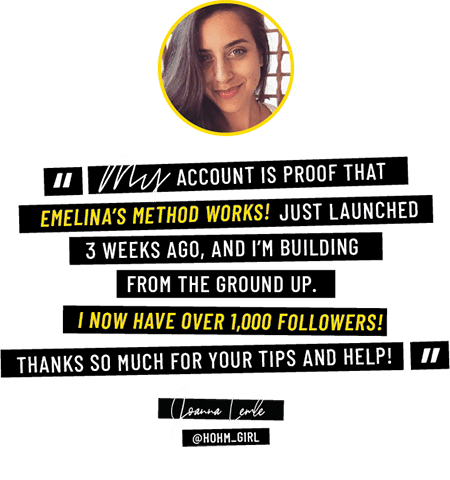 I’ve successfully built a following of 30,000+ on my personal account and offer the same successful service to my clients. I help influencers and brands grow their accounts rapidly with the right market of followers, gaining the right exposure and influence. You’re looking for someone to analyze your Instagram account, find out what you’re crushing on, and where you need improvement to win favor in the algorithm. 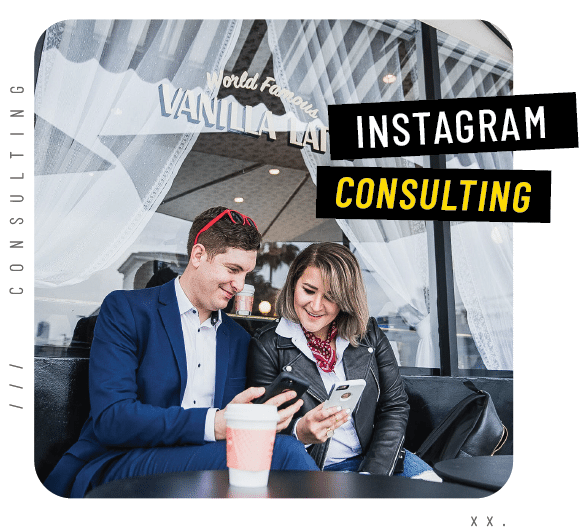 Instagram Consulting with me is a comprehensive approach that includes both an account audit and a one-on-one consulting session. Before we chat, I’ll do a deep-dive into your Instagram. I’ll audit what you’re doing well, and what you can change. 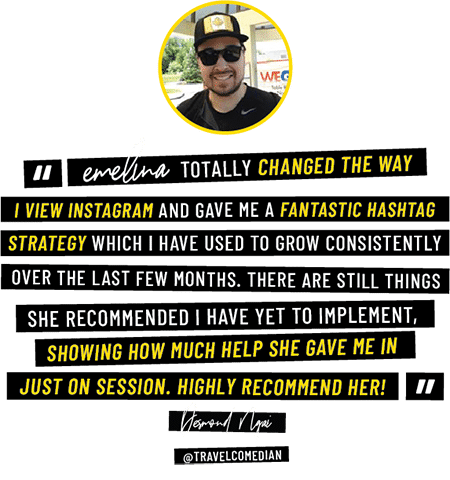 I’ll look at your analytics, content and create a concrete plan to review with you incorporating your metrics, Instagram algorithm knowledge, and native IG trends to set you up for success. We’ll sit down for a virtual coffee over video conferencing (Skype or similar). In this comprehensive session I’ll answer any questions you have, and we’ll focus our session on the specific areas you want to focus on. I’ll give you tactical advice that you can implement after our session and we’ll part ways with a PDF strategy review from our session. 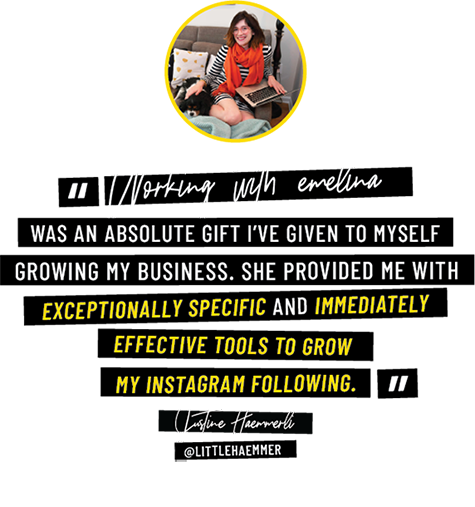 You know what it takes to grow an Instagram account and you’re looking to outsource growth to someone that you can trust. 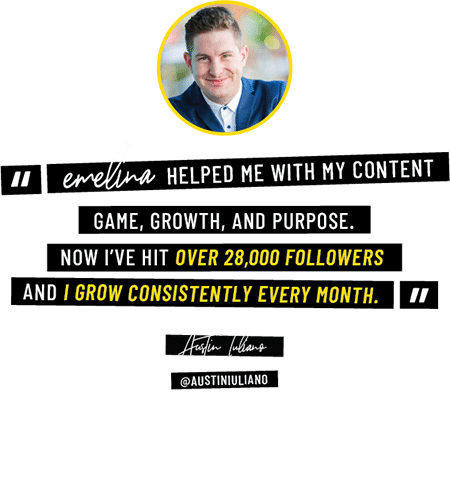 This is a monthly Instagram follower growth subscription program where I will grow your Instagram account consistently and sustainably with real followers daily. I proactively engage with accounts that are likely to be in your target market, growing your account reliably and consistently. Typically I pair consulting (and an audit) with growth simultaneously for more targeted growth and influence. 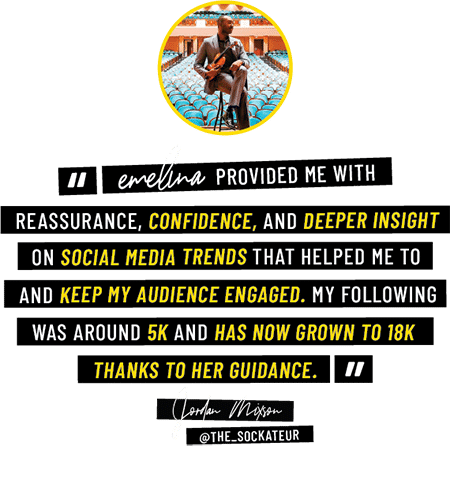 After consulting with me, and enrolling in the growth subscription —my clients typically receive 2,000 – 3,000+ new followers every month. 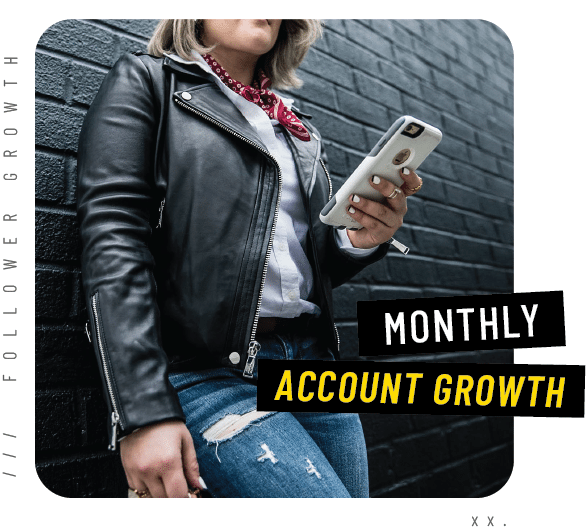 When you sign up for the monthly growth subscription, you’ll also receive access to an online Instagram Training portal where I periodically add and update videos and ebooks to give you additional support in managing your Instagram account to be in line with algorithmic changes and meet the demanding needs of Instagram users. You are small or medium sized business and are looking for support from a digital marketing and Instagram pro. 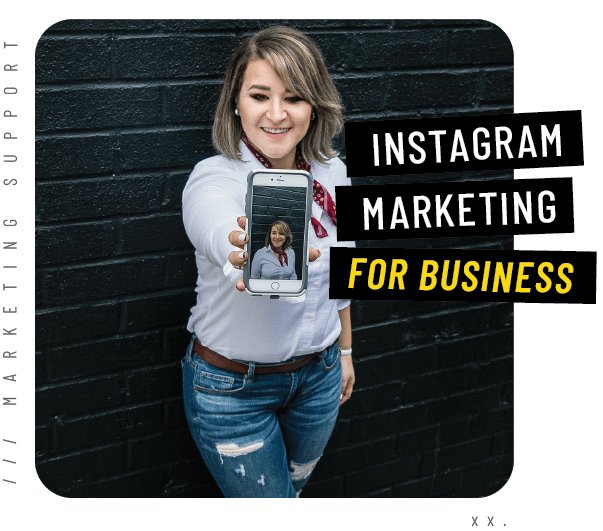 You know there is vast potential for your Instagram account to support your business and marketing initiatives, but you just don’t feel like you understand how. 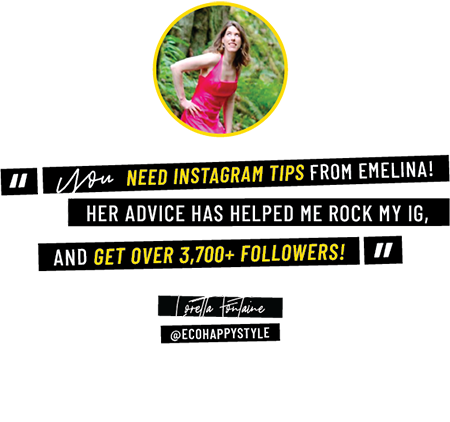 You may even have 10K-20K+ followers, but you know you could do so much more using Instagram to market your business. I’ll consult up to 1-3 people in a call once a month. We’ll review any questions you may have around Instagram supporting your marketing initiatives and tightening your content for a greater chance of going viral on the platform. This package includes an account audit in the first month of working together. Every month I’ll grow your business account on your behalf. 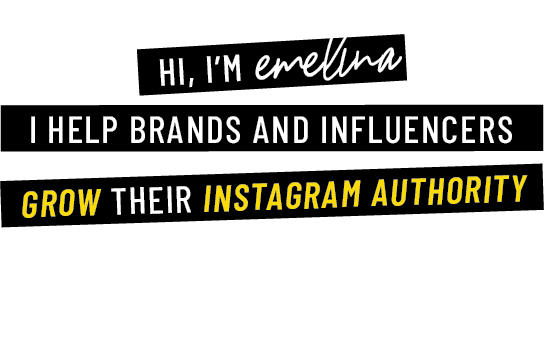 I will grow your Instagram account consistently and sustainably with real followers daily. I proactively engage with accounts that are likely to be in your target market, growing your account reliably and consistently. 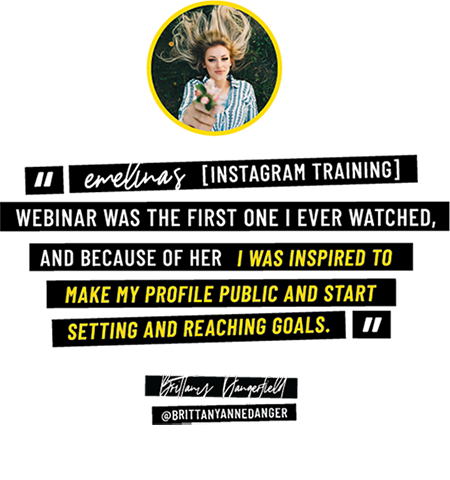 Additionally, you’ll receive access to an online Instagram Training portal where I periodically add and update videos and ebooks to give you (and your team) additional support in managing your Instagram account to be in line with algorithmic changes and meet the demanding needs of Instagram users. I creative direct, and shoot beautiful social media content (photos, graphics, gifs and videos) that is both creative and strategic to meet marketing campaign objectives. I create and direct content that will resonate best within social media native trends, and for the audience they are designed to reach — all while focusing on key metrics and brand values. You’re a brand or agency looking for an experienced creative director to lead your social and digital projects. I’ve worked with many big brands like Fox, Samsung, Microsoft, HBO and more to develop creative with a team to meet brand campaign objectives. I’ll lead a creative team of photographers, designers, copywriters, strategists and marketers to develop a creative campaign that speaks directly to it’s target audience, while being innovative and executable. 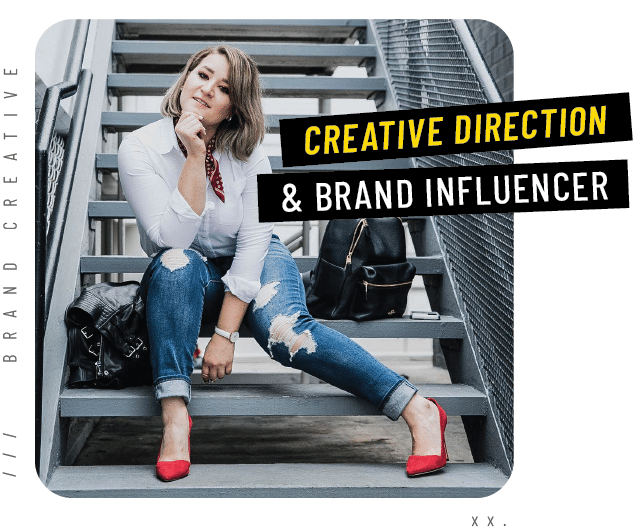 You’re looking to cultivate an ongoing brand-influencer relationship where I continually represent your brand and create content to deliver to my audience on social media. 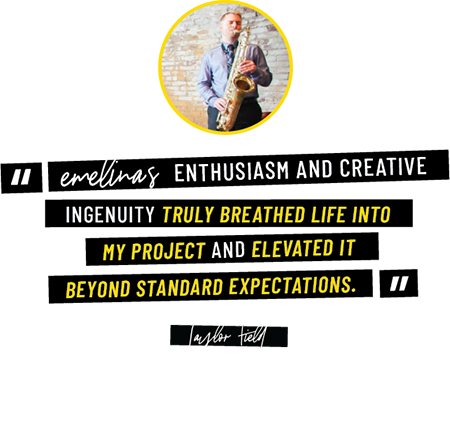 I’ll shoot the social media content (primarily Instagram) displaying your products and logos prominently in a graphic style meticulously cultivated by me that my audience will love.